📅 May 2017 June 18, 2017 by Bruno B. We live in a rushed era where the “fast-food” concept has arrived to the travel world too. Many people out there can do a life of travel based on keeping a count of countries visited and bragging themselves because of it. But is that really the essence of traveling? For me, the whole purpose of going abroad is to learn new things, seek cool experiences and create unique memories. And of course, have hilarious moments. That’s why I don’t overlook the planning phase of my travels: I want my trips to be as enriching as possible. Much of the travel experience can be boosted by knowing when to travel. Visiting a place when the weather is not pleasant – like the huge rain showers I’ve had in Bohol last December – can be a turn-off for any trip. Same can be said when there are massive crowds everywhere: looking at you, Rome during summer! However finding out the best time to visit a place can be time-consuming. There is some information out there, but definitely not centralized, constantly updated or easy to access. 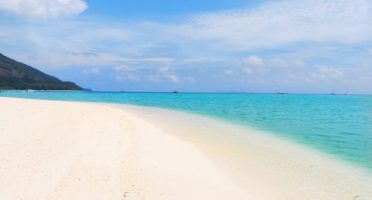 It’s mostly based on weather data and severely lacking on other factors like crowds, experiences for a more well-rounded decision. That’s when I was introduced to Rove.me travel guide. Their premise is a very interesting one: when to go is as important as where to go. Putting it simply, Rove.me is a travel guide that helps you pick the right moment to visit a certain destination. You can browse through the hundreds of their suggestions based on data and then create a wishlist of all the activities you want to do. 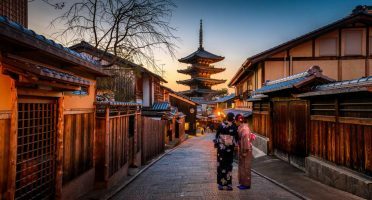 An interesting twist to the good’n’old “travel bucket list” as it makes sure you don’t miss the best moment to visit. 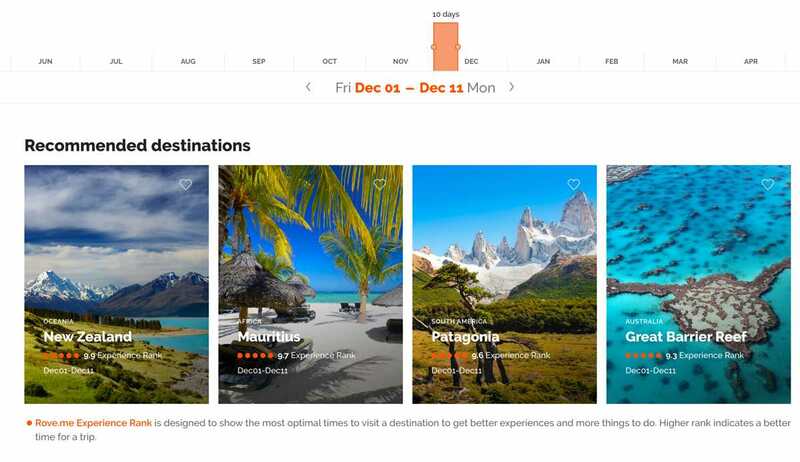 To accomplish this, for each destination they computed a series of rankings that easily allows to assess whether it’s a good time to go or not. The Rove.me Experience Rank is designed to show the most optimal times to visit a destination to get better experiences and more things to do. Higher rank indicates a better time for a trip. The Rove.me Weather Rank is based on the Tourism Climatic Index and shows how comfortable the weather is at a given time period or season. The Rove.me Popularity Rank shows how popular a destination is at a particular season or time period. The higher the rank, the more crowded the destination. The idea is that these ranks put together an accurate picture of how attractive to visit is each destination at every time of the year. Potentially revolutionary material if you ask me. But how does this apply in practice? Let’s see in some of my very own real-life scenarios. When is the best time to go to Iceland? Iceland has been on my bucket list for years, way before it became the star travel destination in Europe. All my friends who come back from there say they’re basically bankrupt, which has only fed my curiosity to go even more. I like challenges and I love visiting expensive places and figuring out the logistics without spending much money. Just like I did when I visited Stockholm on a budget, for me this is the ultimate travel challenge. Anyway. Let’s see what Rove.me says about Iceland. Navigating to Destinations, it’s easy for me to find any country. 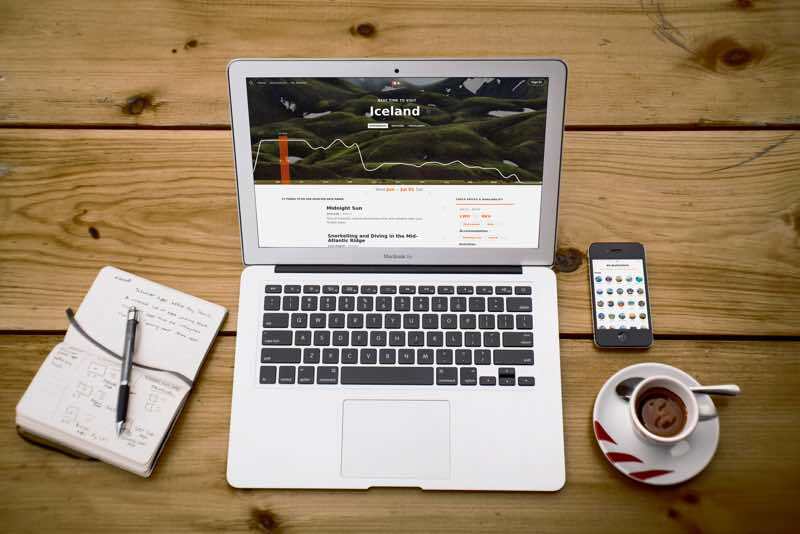 The page about Iceland contains a LOT of information, starting with an interesting “experience calendar”, telling which time of the year is best to do what. The graph overall plots the Experience Rank over the year. I wish the labels could be more legible though, as all we can see are 3 letters. It’s extremely easy to cross check this with weather and crowdedness data. The way to do this is by hovering over the buttons on the top and the graphs will show up. However I wish there was a way to show an aggregate measure of all 3 Ranks, or at least be able to show them at the same time. the surreal landscapes, part of the reason I want to go is to see the Northern Lights. I think I’d be a tiny bit disappointed if I didn’t see them. But with such an extreme weather, when exactly is the best time to go to have a glimpse of this amazing nature show? The ideal time for Northern Lights in Iceland is between September and April, sadly the time when the weather score is the lowest. I guess there has to be a compromise. By selecting a random time period, Rove.me shows a comprehensive list of activities to do then. 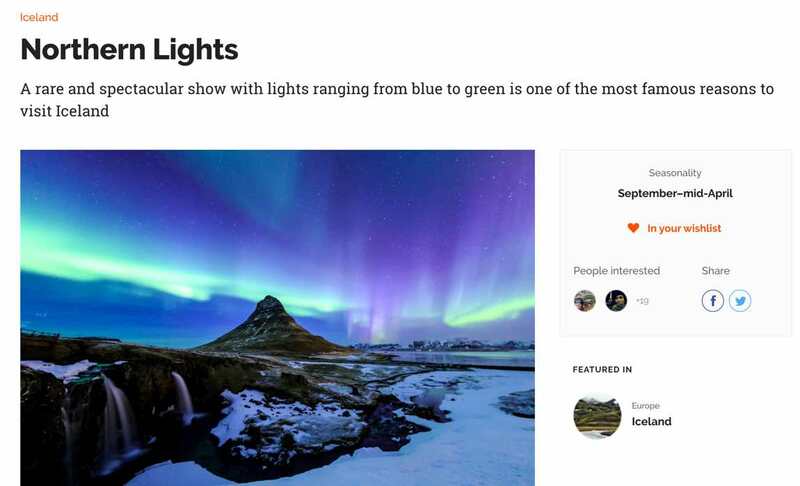 I randomly pick the last week in September and scrolling down, I see that one of the experiences recommended for Iceland is indeed the Northern Lights. There’s also a description of what they are and the opportunity to add this activity to your wishlist and share on social media. I’m baffled with the amount of data shown in these steps. With just a few clicks, I have a complete picture of when is the best time to go to Iceland in order to have a good travel experience. I reckon that to get the same amount of information in other websites and blogs, I’d have to go through a lot of text. This is visual and easy to navigate. Let’s try a different real-life scenario now. Where can I go in December? Now for my second real-life scenario: I plan to escape for a week in December 2017. Given the time (and budget) constraints, I have no desire of going to Asia or Africa at that time. 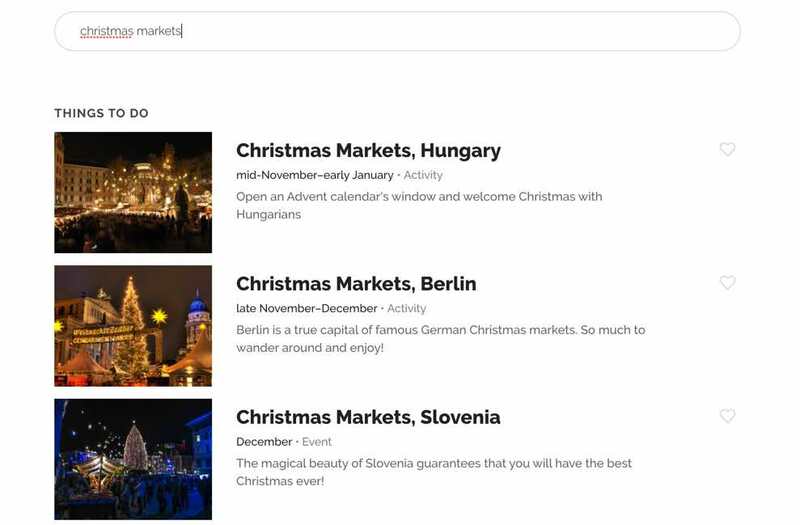 In fact, my initial idea was to enjoy some of the beautiful Christmas Markets around Europe, but hey, let’s see what Rove.me has to say. I select the period between 1st and 11th December this is what shows up. Rove.me immediately gives me many recommendations of places to go within this period, grouped into categories like “Recommended”, “Popular” and “Best Weather”. Surprisingly, there are also more unique groupings like “Explore glaciers” and “Unique Sports”. It’s a great level of detail, but I can’t help but to feel overwhelmed though. So many interesting things to do: suddenly I WANT TO GO EVERYWHERE. I’ll go with the “Recommended” – after all that’s why I’m using this in the first place: I need someone to recommend me where to go. The top results are New Zealand, Mauritius and Patagonia, all out of the geographical range I was looking for. And budget, to be honest. As 90% of the recommendations are like this, I try a different approach. Let’s search “Christmas Markets” and see where does it take me. Searching for a specific activity gives me immediate destination suggestions. As expected, the best times to go are November and December. Munich, Berlin and Hungary are just some of the recommendations. I decide to find out more about Switzerland as it’s a country I’ve never been. 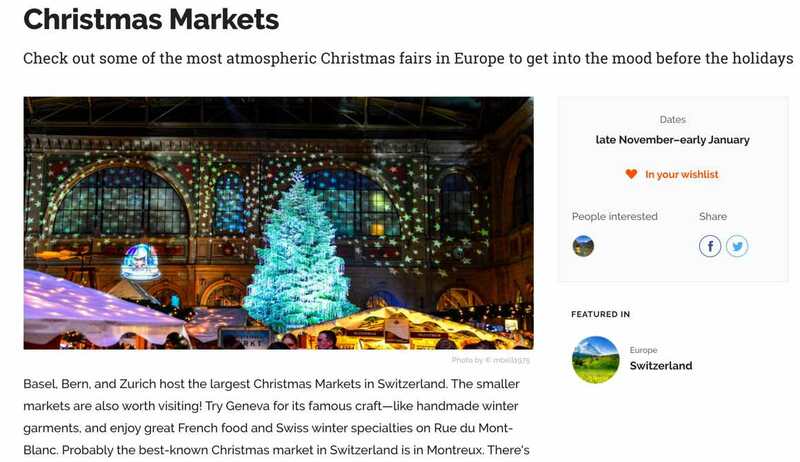 Finally I am able to find detailed information about where exactly Christmas markets are held in Switzerland as well as more tips as to what to do there. Neat. All the places and activities you see in Rove.me can be saved for later use in your personal “wishlist”. 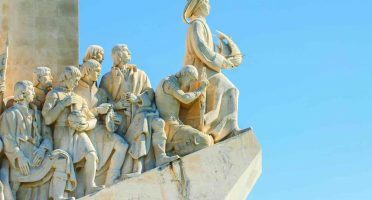 The activities are sorted by dates – you see first what’s coming up first – and the destinations categorized by continents. It’s very simple to manage and it is a very smart way to keep your “wanderlust” organized. They’ll even email you periodically to make sure you don’t miss any of the upcoming experiences. When someone introduces me a new “groundbreaking” and “life-changing” travel startup these days my immediate reaction is to roll my eyes. As a geeky traveler, I have used hundreds of travel websites and apps. 90% of them I only use them for a few minutes because they are crap. Sorry, but it’s true. These days if you don’t have a very focused purpose to solve a problem + a top-notch design + impeccable usability you won’t make it. Rove.me ticks all these boxes on my view. While there are a few details that can be improved in terms of usability and functionality (see my notes below), overall it solves a very complex problem in a very elegant way. I think it can improve travel experience tremendously with little effort. As a data lover, part of the appeal to me is the impressive amount of information they’re able to manage. But what it could easily become a rather boring website for many is still a very captivating and well-designed one. They are able to capture tons of raw data but only show the most key insights. This makes it easy to digest for everyone – particularly their three easy-to-understand Rank metrics are a very clever implementation. The level of detail of the content is impressive. It’s easy to make a decision with lots of useful data. And it can only get better! The whole website is simple to use, with tons of white space and focused on providing insights solely. I love how they turned into what is in essence a giant travel database into a very pleasant visual experience. The wishlist is a neat idea. It’s a clever way to create a travel bucket list and make you return to the website to maintain it. There is still some room for improvement to make the whole experience even more enjoyable. But mostly these are small usability “nice-to-haves”. Overall I really really like Rove.me. I will certainly use it going forward on the planning phase on my travels. The best compliment I can give is that it’s already on my browser bookmarks and on my travel resources page. Only the absolute best make it there! While the 3 Rank metrics are great by itself, I would like to see a combined score throughout the year to speed up the decision-making process. At the very least it would be great to see all 3 metrics depicted at once. Right now we can only see 2 at the same time. Searching for destination suggestions for a specific date can be overwhelming. It would be great to have the possibility to filter out results even more. For instance based on continent, a type of destination (beach, mountain, etc) or only the show the places above a given Rove.me Rank metric. This article was made in collaboration with Rove.me. As usual, all opinions are my own and reflect my experience using the website. Did you try Rove.me already? Share your experience below!